There's a pub in New York City that's been in the Finnegan family for generations. Now Kieran and her three brothers own it. Kieran Finnegan is also a criminal psychologista fitting reaction, perhaps, to her less-than-lawful teenage past. New York's Diamond District has been hit by a rash of thefts. No one's been killeduntil now. 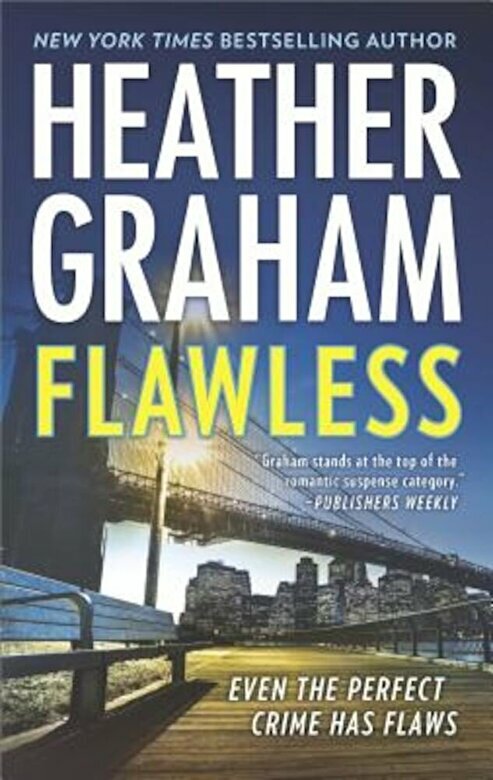 FBI agent Craig Frasier is brought in to investigate; he and Kieran meet at a jewelry store in the middle of a heist. She's there to ``unsteal`` a flawless stone taken by her youngest brother as an act of vengeance. Craig's there to stop the gang. But the police and FBI begin to wonder if there are two gangs of diamond thieves, the original and a copycat group of killerswho seem to think their scheme is as flawless as the stones they steal. Includes the story Everyone Goes to Finnegan's, the fascinating origins of the infamous pub.